When i set the screen brightness to high, and have a black background (for example in the store menu "downloads&updates"), its not one black screen, it has few brighter and few darker areas. It looks like IPS glow. ( https://www.google.de/search?q=IPS+glow ). I am not sure if thats ok. I mean i know its IPS and black wont ever be BLACK, but is that normal? The effect is not very strong but easy noticable. My original 640 has a bit of that going on in the lower left corner, along with an annoying stuck red pixel further up the screen. 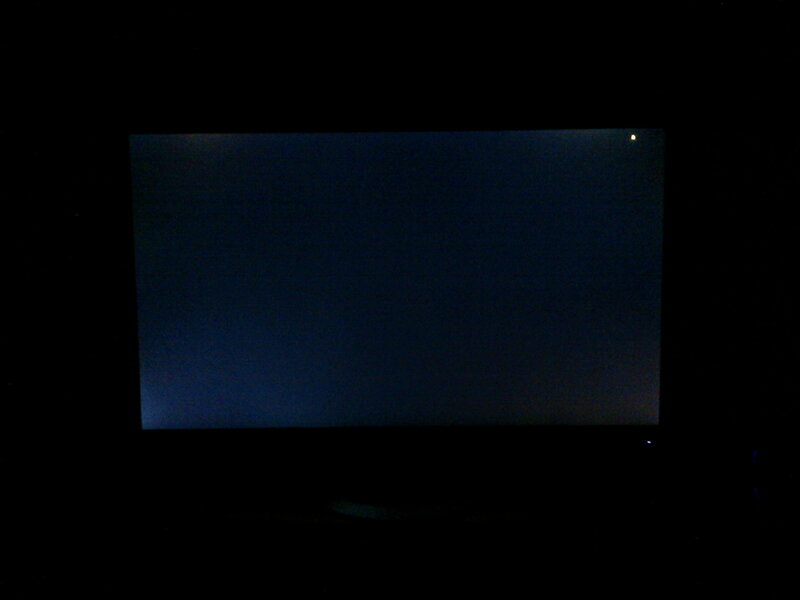 My newer 640 (the one I got for $29 from Walmart) has neither issue. With the exact same display settings on both phones, I noticed that my original 640's screen is overall duller, darker, and downright dingy compared to that of my newer one. Guess the displays can be hit and miss. We currently have three 640's up and running in my family. All screens work well. I think this is one of the strong points of this phone! I think its just a defect. Nothing experience breaking but a defect nonetheless. Why my L730 is not updating to windows 10...????? Windows Central web site performance is awful. How can I adjust the microphone level?